The construction of the Chapman & McGiffin designed public library, formerly known as the Dovercourt Branch, began in 1912. The official branch opening was on October 23, 1913. 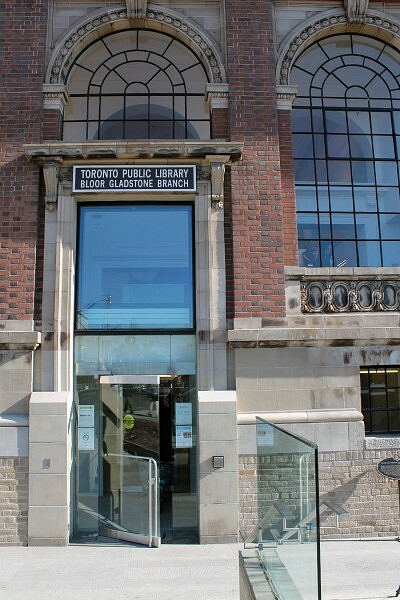 In 1938, the library was renamed the Bloor and Gladstone Public Library. 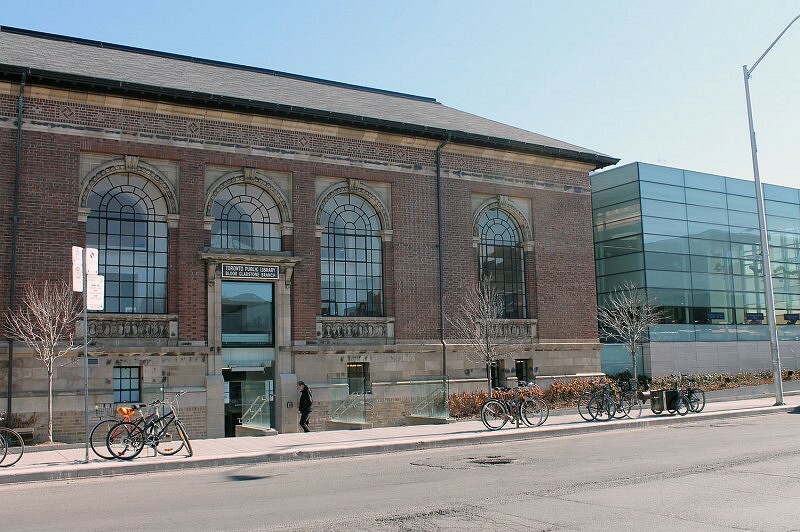 It was intended to serve a community centred at Bloor Street and Dovercourt Road, and was the first Toronto Public Library branch to be entirely financed by the City of Toronto. The prominent library building was designed in a Renaissance Revival style. The stone plinth of the building defines the base. 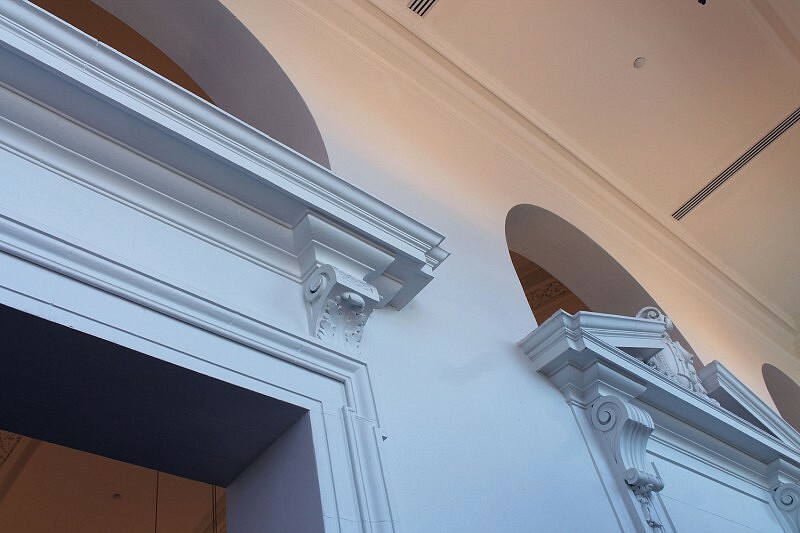 The red brick indicates the column shaft and the terra cotta architrave, terra cotta and brick frieze and terra cotta cornice represents the entablature. A shallow-pitched roof caps the order. 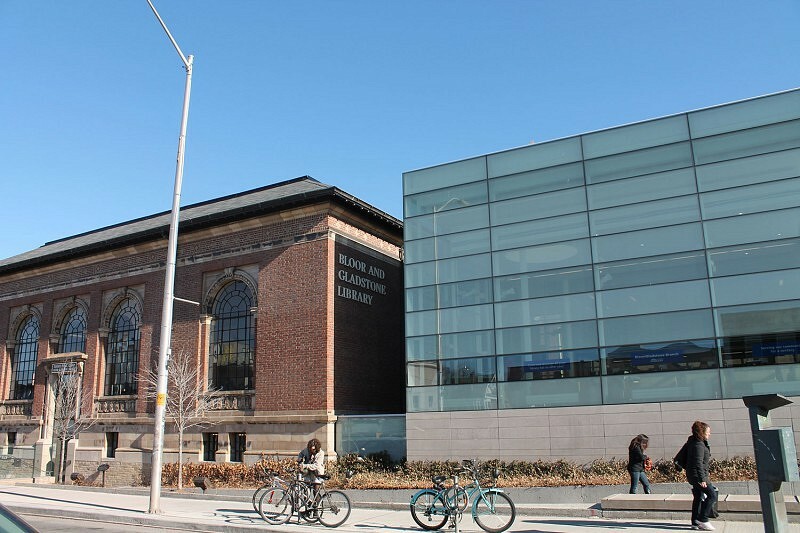 The Bloor Gladstone Library is listed on the City of Toronto’s inventory of heritage properties. 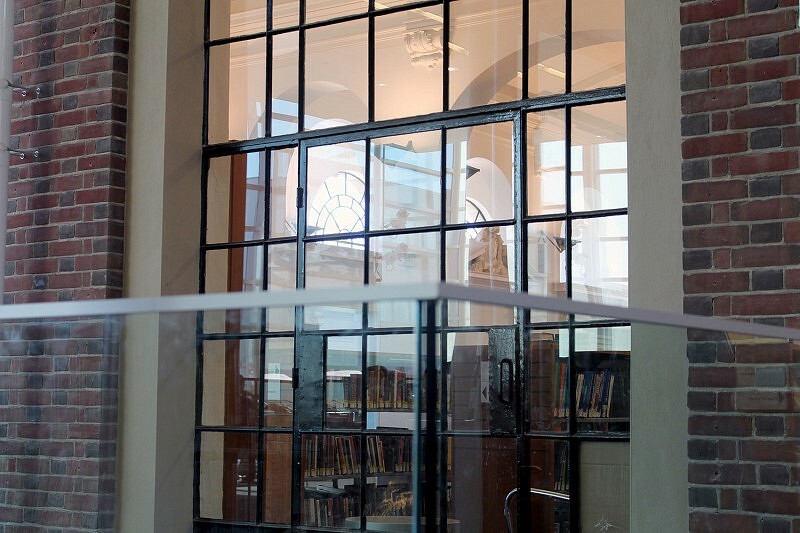 The library has undergone a series of alterations starting as early as 1916. 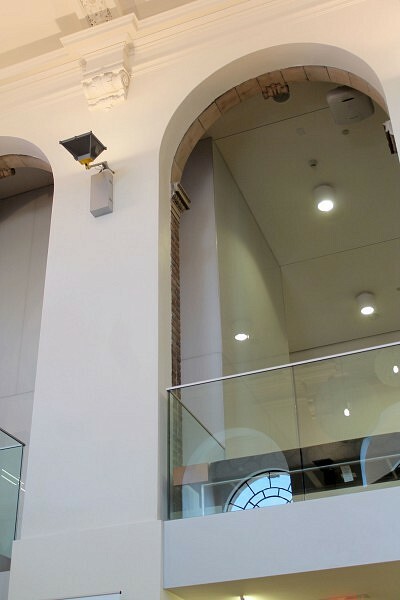 The Toronto Public Library retained ERA to devise a Heritage Impact Statement and a corresponding Conservation Plan. ERA was a consultant for the addition designed by RDH Architects Inc.
Shoalts & Zaback Architects Ltd.